UK retailer Carphone Warehouse may have earlier opened preorders for the new LG Nexus 4 smartphone, confirming one of of Google’s launch products for its October 29 Android event, but now a listing on the FCC website has revealed that a 3G model of Google’s Nexus 7 is on its way, all but confirming that the device will launch on the same day. 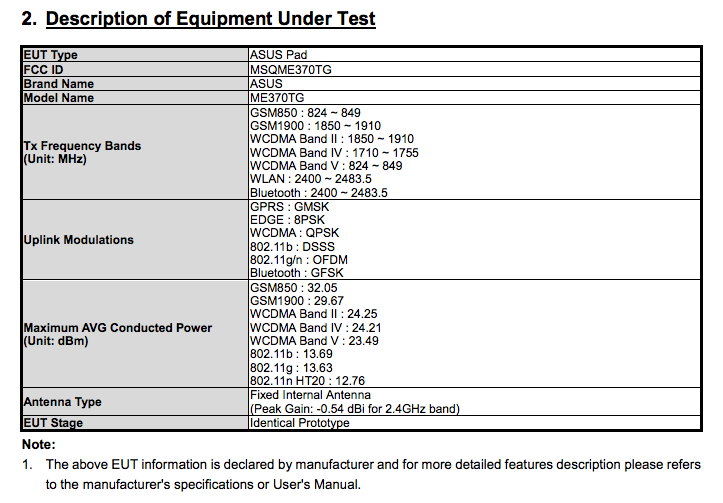 Following a little but of sleuthing by The Digital Reader, Google’s new 3G-enabled Nexus 7 tablet made an appearance on the FCC website yesterday (October 24), confirming earlier leaks that the Asus-made ME370TG model would join its WiFi-only cousin on retailers’ shelves and on the Google Play Store. We’ve known for a while that the Nexus 7 is the Asus ME370T, so when the ME370TG model appeared on the website, it didn’t take much to link the two. The Digital Reader notes that ASUS has hidden all of the important information, so we are yet able to confirm whether it will be the 32GB model we told you about last week. 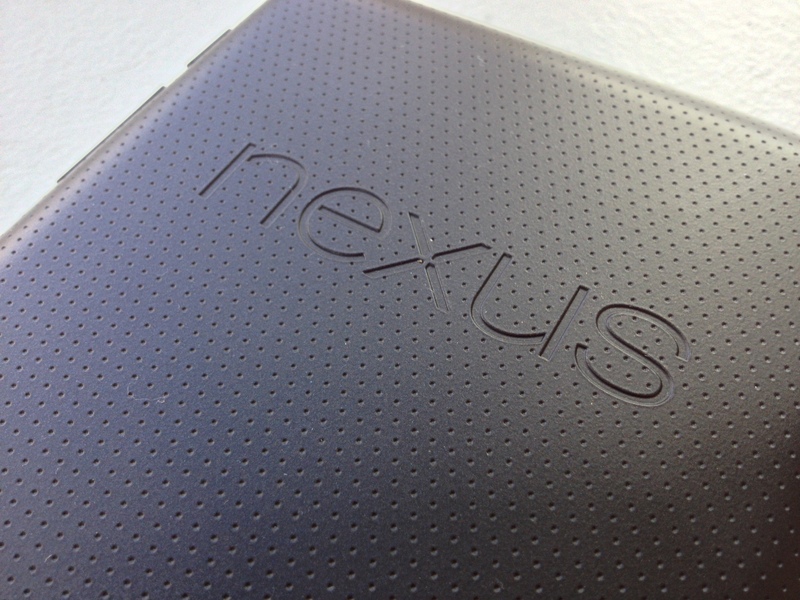 Rumors of a 3G-enabled Nexus 7 started circulating at the beginning of September, with Paul O’Brien’s Modaco stating that the device would launch within six weeks. That timeframe has only just elapsed but it appears we are only a matter of days away from seeing what Google has to offer.